Jeddeloh & Snyder PA has been providing legal counsel in elder law issues for over 30 years, becoming one of Minnesota's most trusted attorneys. Elder law and estate planning is not just for the elderly and aging. Ensure that your wishes are known and followed by planning ahead in the event of tragedy or illness. It is important to have all of your plans and choices for your future on official record. This will not only avoid undue stress on your family, but it will also ensure the financial safety and protection of your family. All of those concerns can seem overwhelming when laid out in front of you. It will ease your mind to have an elder law attorney who is well-versed on the ever-changing estate laws and elder laws. At Jeddeloh & Snyder PA, our experienced elder law attorneys will walk you through the process of how to set up a will. We will also help you write a health care directive, choose a guardian or conservator, and so much more. In today’s society, planning for the future by having a will is vital. Planning for the future – and our eventual death – will ensure the protection of your assets. It is a good idea to start this process when a couple begins to have children. Defining guardianship of your children is a large part of the planning, in this case. If there are no children involved, it is still important to complete your estate plan so that there is no doubt what happens to your assets. Make your wishes known ahead of time to alleviate any stress on your loved ones due to disagreements on inheritance, guardianship, the assumption of debt, and other concerns. 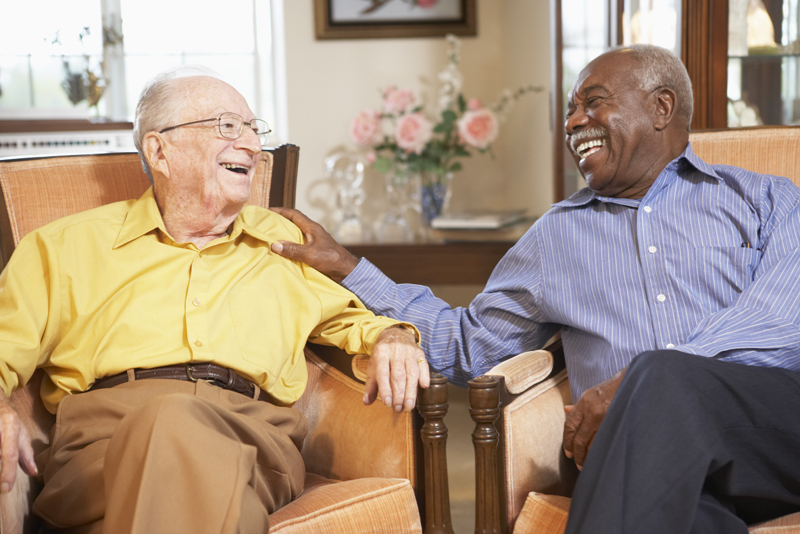 Making your wishes known as to health care decisions is not only important for the elderly. It is important to have a plan in place; to address the “just in case” situations. You want to save your family from making the tough decisions when there is a crisis. Having a healthcare directive and living will is important so that there is no doubt what you want to happen if the unthinkable were to happen. There is an important distinction between having a living will and health care directive, and assigning an individual the power of attorney. 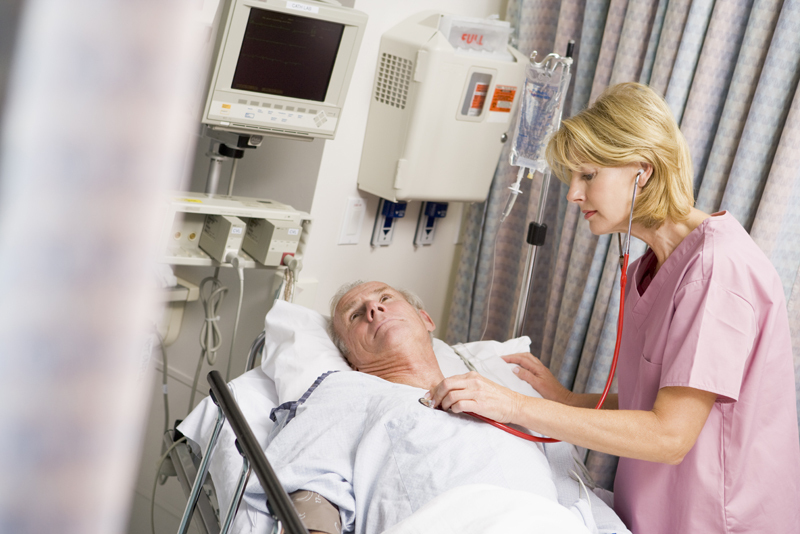 Living wills and advanced health care directives give you the power to decide ahead of time that medical treatments you do and do not want to have performed to keep you alive should you become gravely ill or in the event of an accident. This could include pain management and organ donation. You may also specify a “do not resuscitate” or “do not intubate” order, making your preferences known to your health care providers. Power of Attorney gives another individual the responsibility of making health care decisions for you, should you become unable to make your wishes known. The assigned person could be a spouse, family member, or close friend. These decisions can include medical treatments, pain management preferences, life-saving measures, and organ donation. Because of the perception of Elder Law – wills, estate planning, and health care directives, many people decide to keep their legal decisions and documents private. However, it is essential to communicate your wishes with end-of-life issues. Discuss your decisions with your loved ones and with your health care provider. While these conversations might be difficult, but they can clear the air. Having your wishes known will take the emotional burdens of those decisions off the shoulders of your loved ones. Jeddeloh & Snyder PA are Minnesota’s trusted Elder Law attorneys. 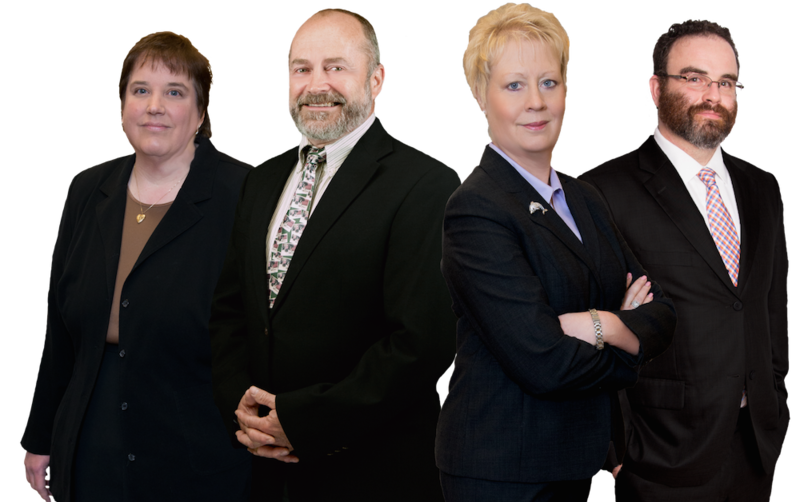 We have been practicing in the area of elder law for over 30 years and have earned the reputation of being Minnesota experienced and trusted elder law lawyers.